It is a story of a romance between two individuals that happened through the internet. It is a quite interesting story of romance. 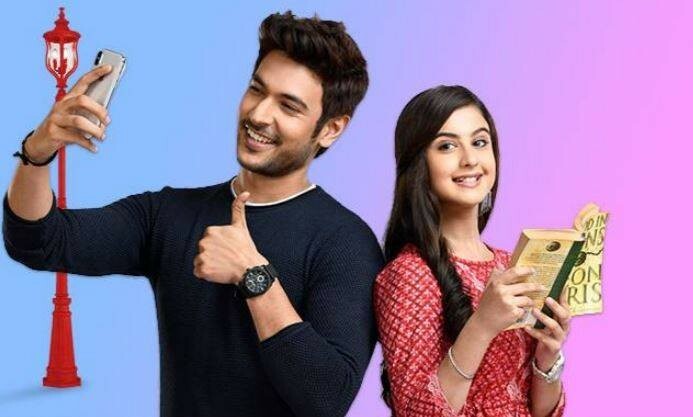 The drama is starring Tunisha Sharma and Shivin Narang in the leading role. 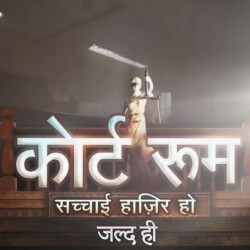 You can watch this romantic story every Monday to Friday at 7 PM. 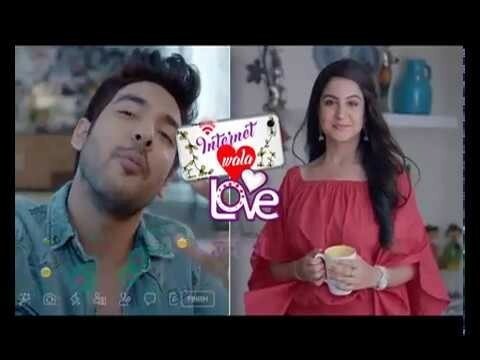 If you are looking for Internet Wala Love drama actors names, timings, on-air days, photos, and OST title song then you can find these here. 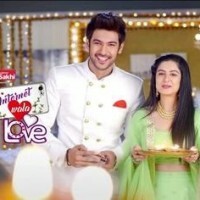 You can also find the public opinion and reviews about Internet Wala Love drama here.